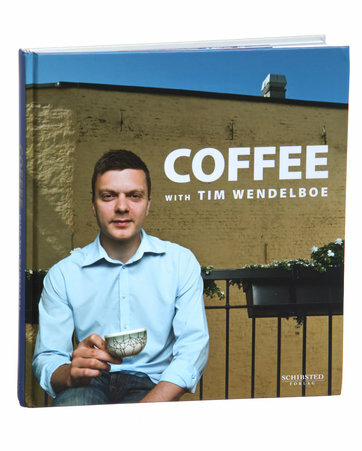 Tim Wendelboe World Barista Champion of 2004 wrote a book on coffee. English title is "Coffee With Tim Wendelboe." It is unavailable on Amazon, but the great Hario USA site is selling it. Excellent write-up by NYTimes.com.